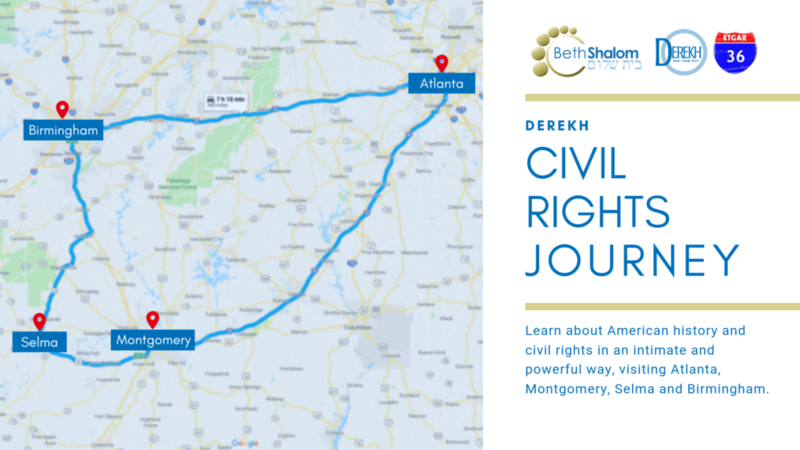 Congregation Beth Shalom is excited to announce that we are planning the Derekh Civil Rights Journey – an adventure throughout the American South – in May, 2019. This journey, guided by Etgar 36, is an incredible opportunity to learn about American history and civil rights in an intimate and powerful way, visiting Atlanta, Montgomery, Selma and Birmingham. 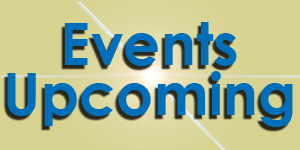 Here is a tentative itinerary for your perusal! What is this trip all about? How did become a thing? See below for the Eli Talk that started it all!